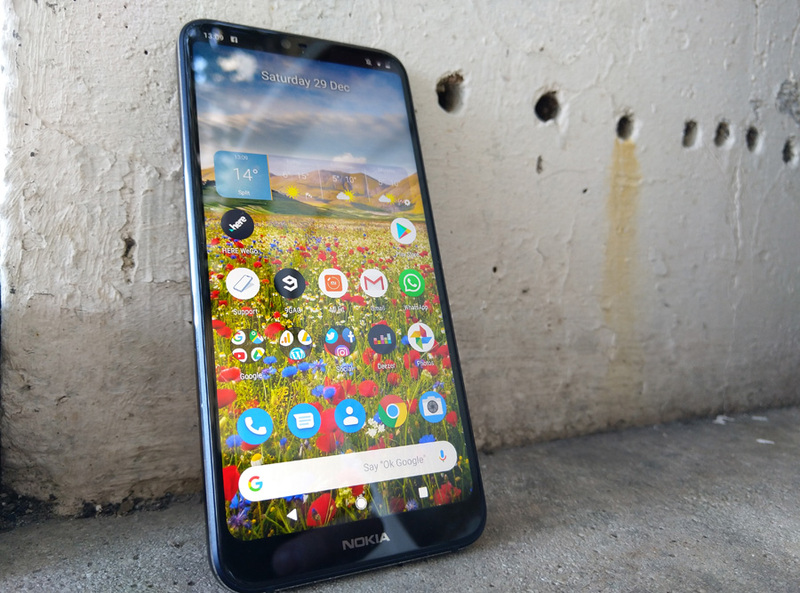 Users of a gorgeous Nokia 7.1 started reporting that the new Android build update V3.51F is available for their device. The update is 342.9 MB large, and it brings Improved System Stability, UI enhancements along with Google Security Patch for March. We don’t have a Nokia 7.1 next to us, but if you do, check if the update is available, and do tell us if it is in the comments below. Also, report if you find something new ;).